India had won the bronze at the sport’s team event at the Asian Games in Jakarta Palembang last year. Hyderabad: India has been allotted this year’s Sepak Takraw World Cup to be held in October. 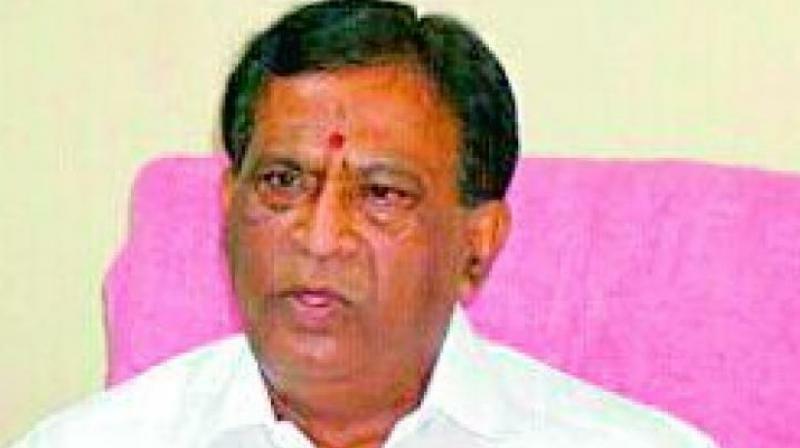 The event will be hosted by Goa, Sepak Takraw Federation of India president Dr S. R. Prem Raj said at a press conference held at Sports Authority of Telangana State chairman A. Venkateshwar Reddy’s chambers at the Lal Bahadur Stadium here on Friday. India had won the bronze at the sport’s team event at the Asian Games in Jakarta Palembang last year. “Inspired by the successful conclusion of the Sepaktakraw competition in the 2018 Asian Games, we feel it is timely to stage yet another World Cup,” International Sepaktakraw Federation Secretary General Dato Abdul Halim Bin Khader said.